Welcome to Dave Milcarek Photography ! 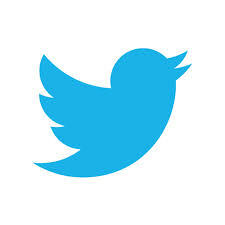 Follow us on Twitter @DonnaMilcarek to get tweets as soon as photos are posted!! 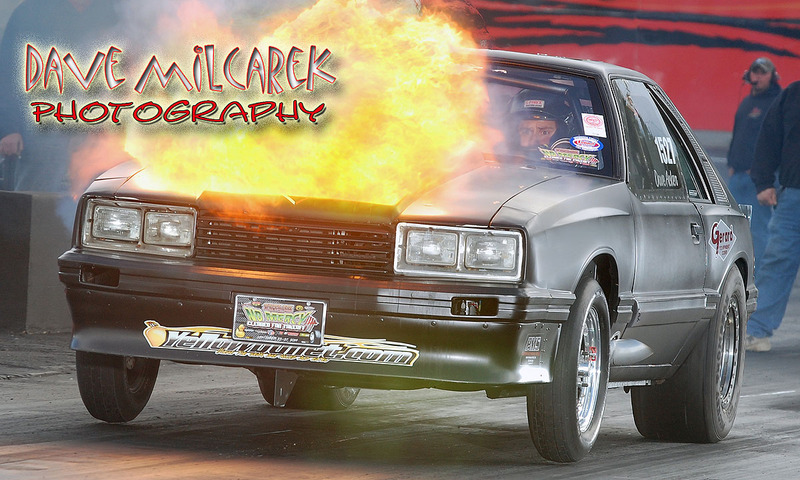 I have been actively photographing Drag Racing since 1975! I am at Atco, NJ with my partner and wife Donna. If you are looking for photos of your car, please click on "Our Photo Gallery" below to see a sample of our work. SEE YA AT THE DRAGS!!!! !